Enjoy live music, a taste of Germain cuisine and a variety of beers from around the world while cruising on the St. Croix. Boarding starts at 6pm. *A Cash Bar is available on board for cocktails and beverages. We DO NOT accept credit cards or checks on the boat. Boarding in Hudson, WI. 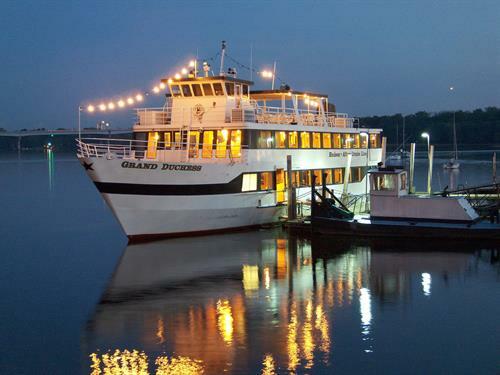 The actual boat used for your cruise will be determined by St. Croix River Cruises and is subject to change without notice. Cruise goes from 6:30pm - 9:30pm.